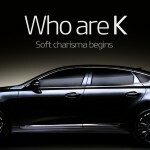 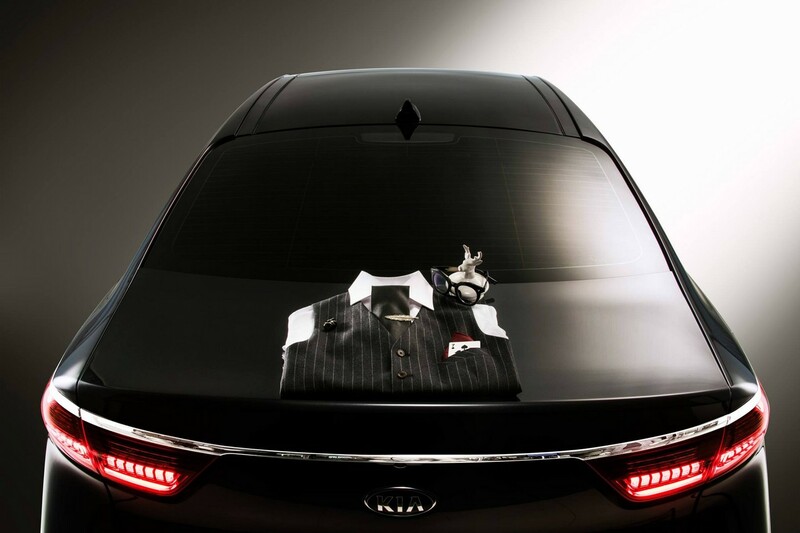 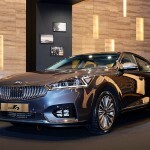 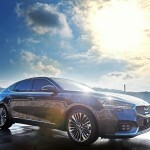 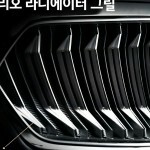 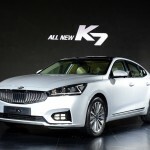 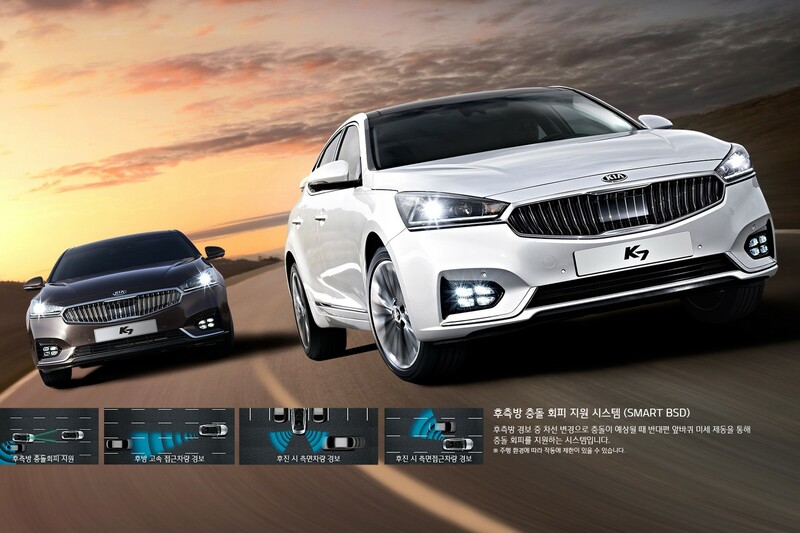 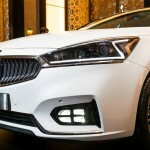 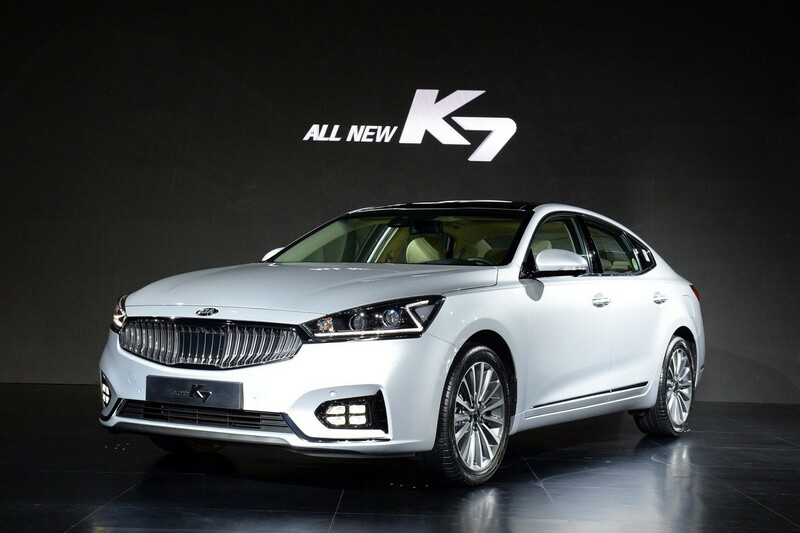 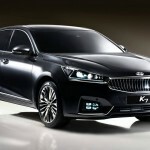 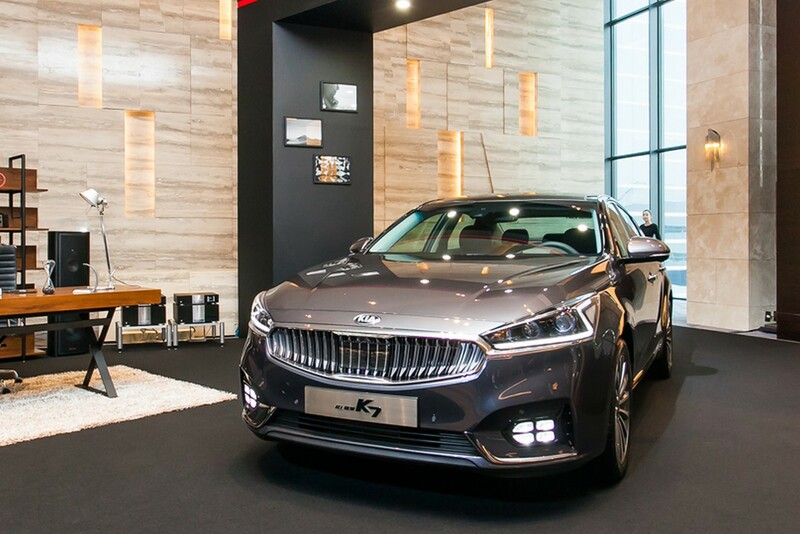 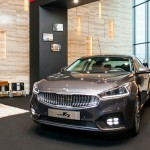 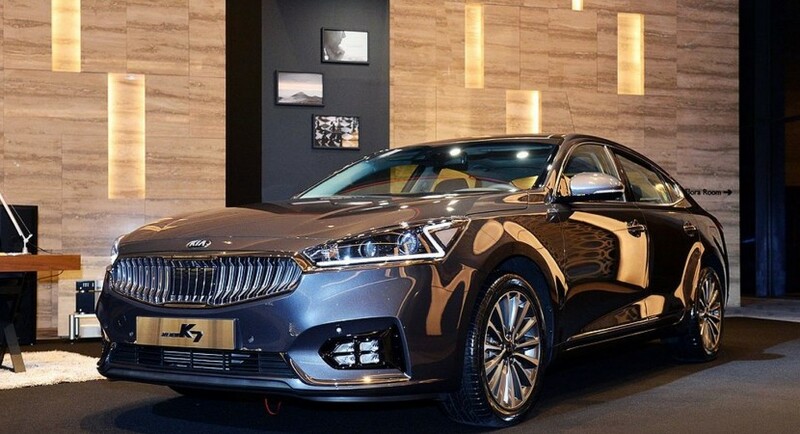 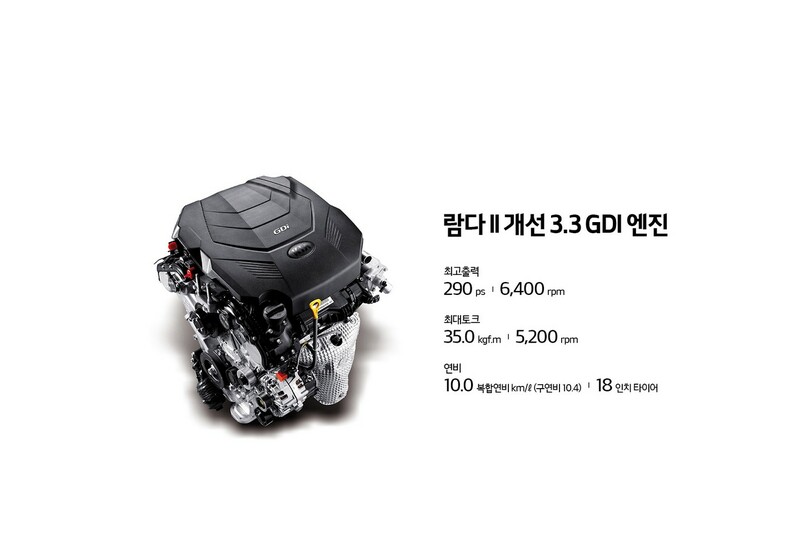 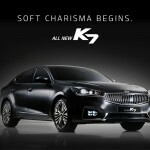 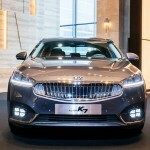 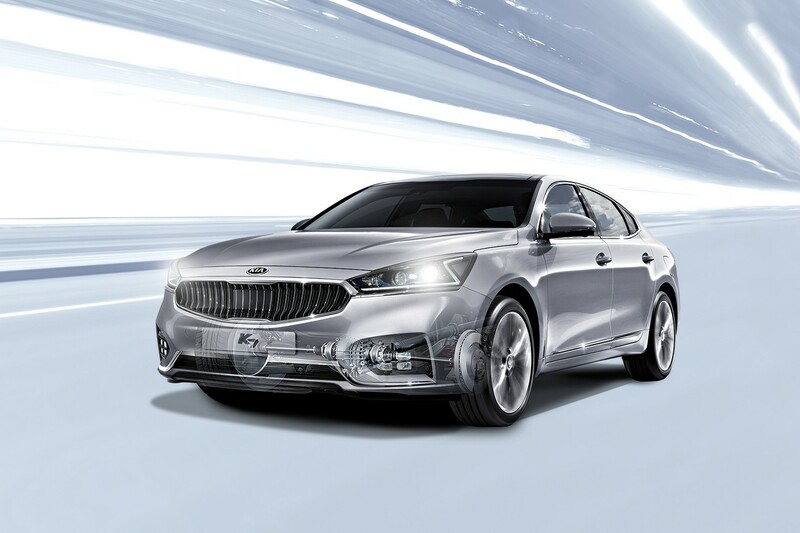 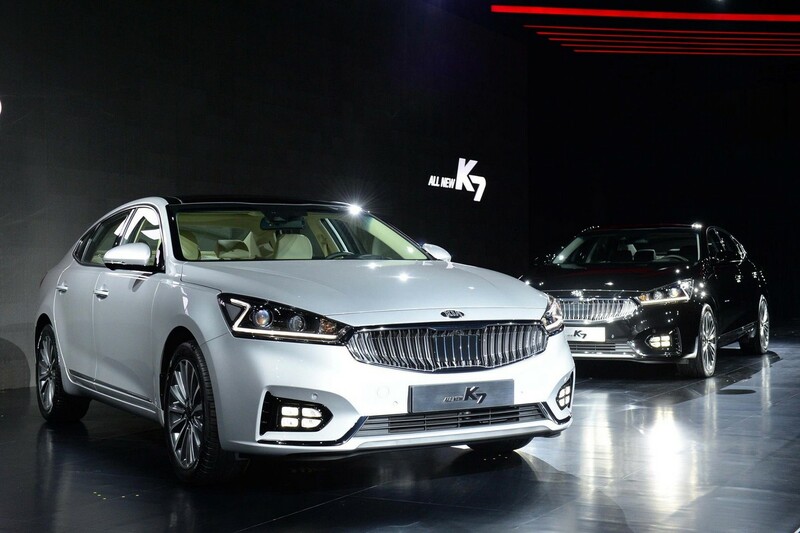 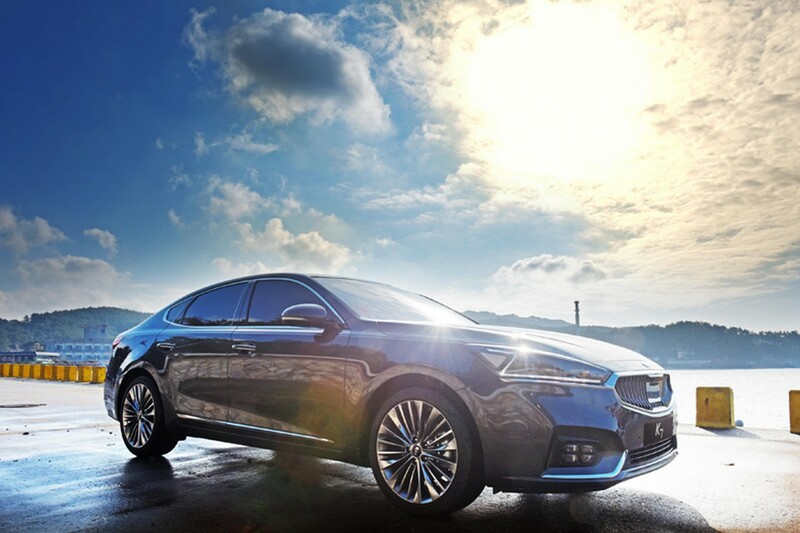 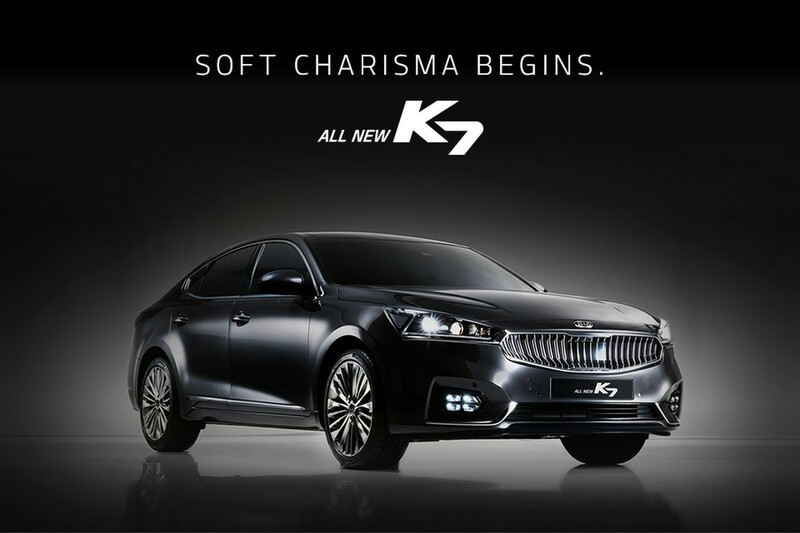 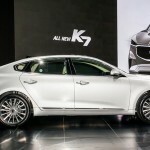 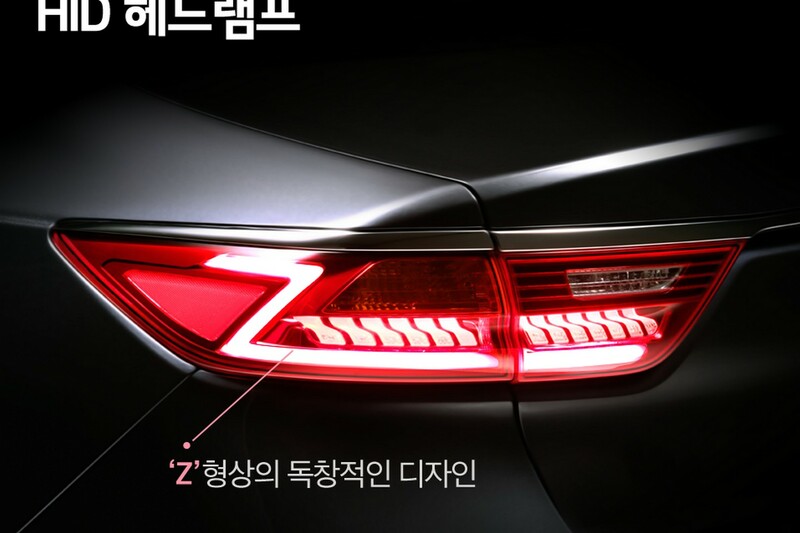 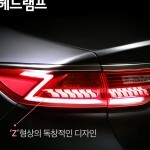 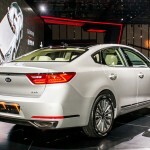 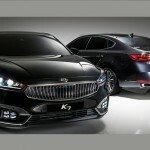 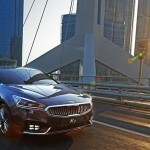 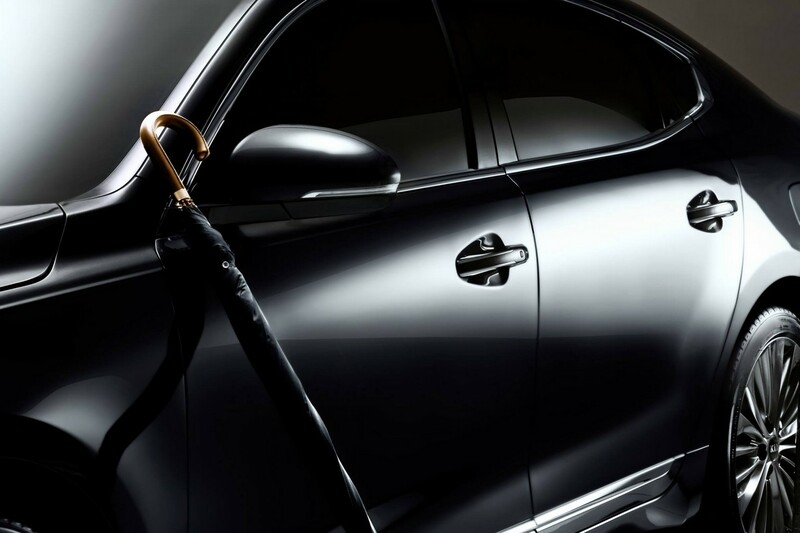 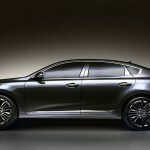 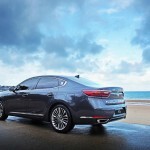 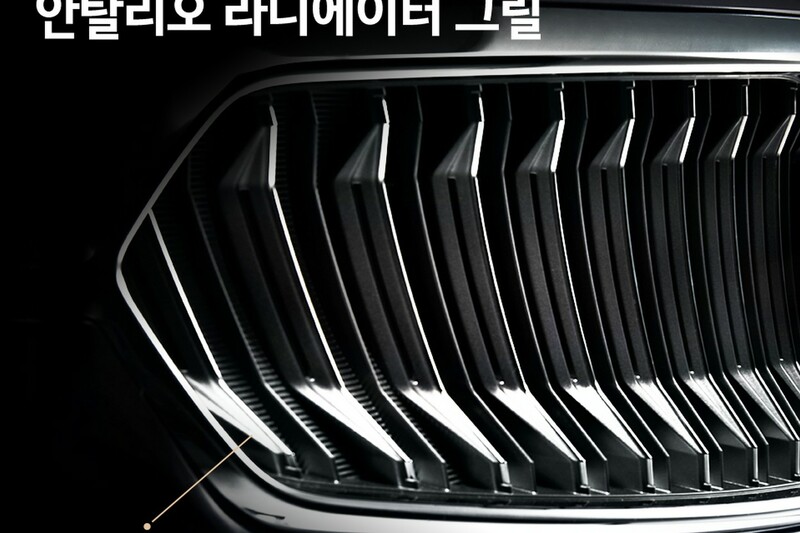 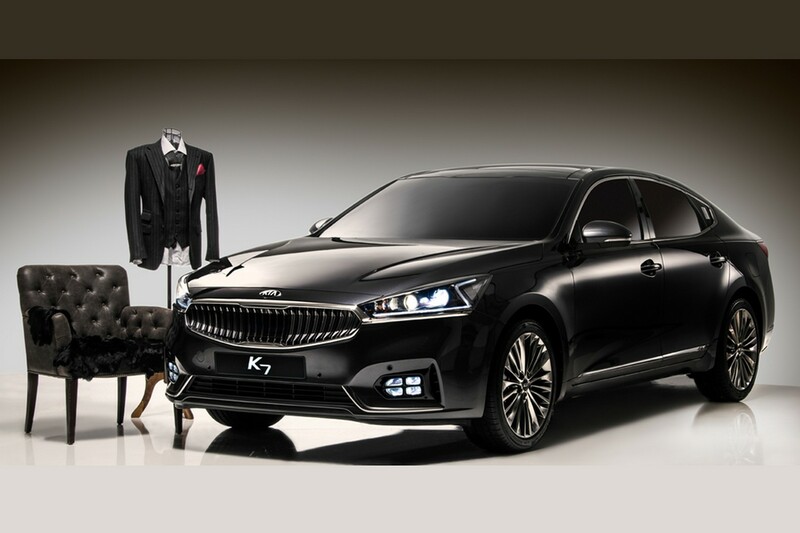 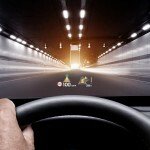 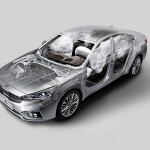 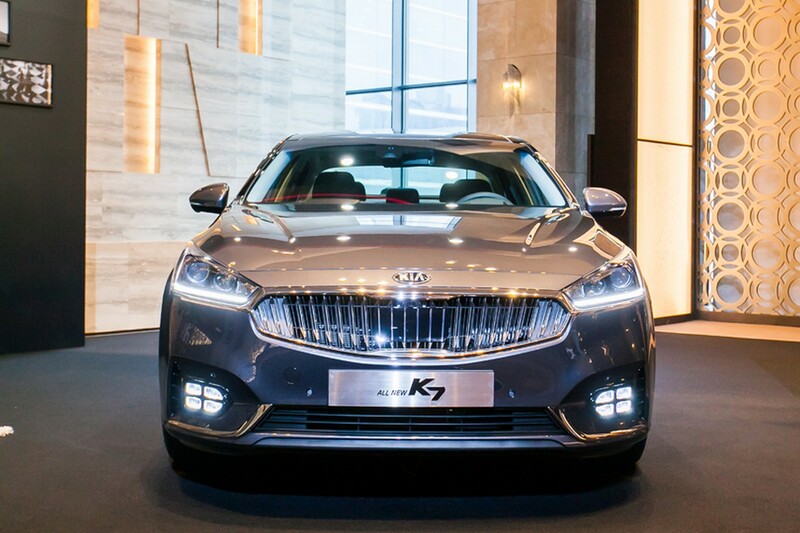 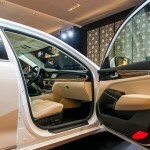 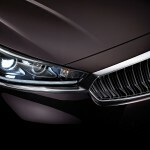 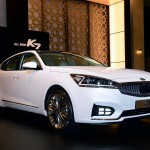 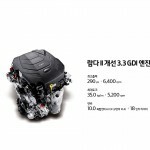 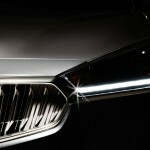 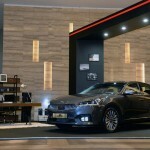 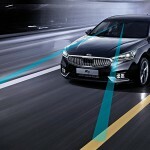 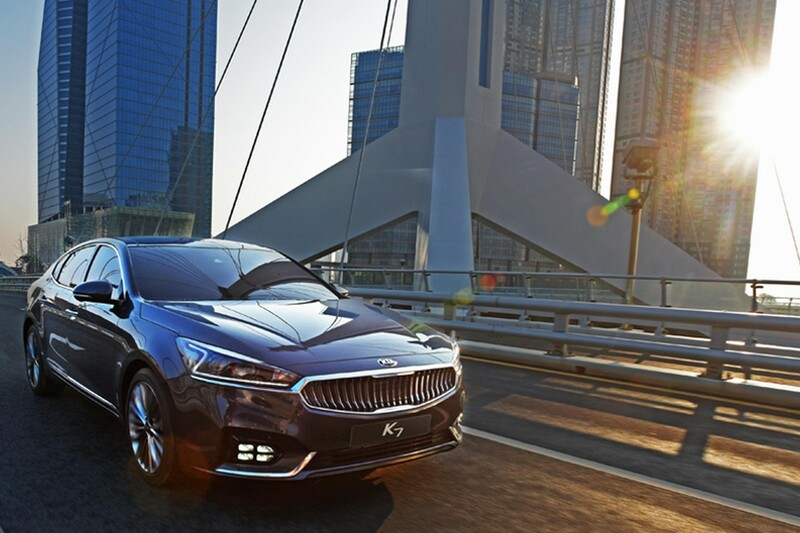 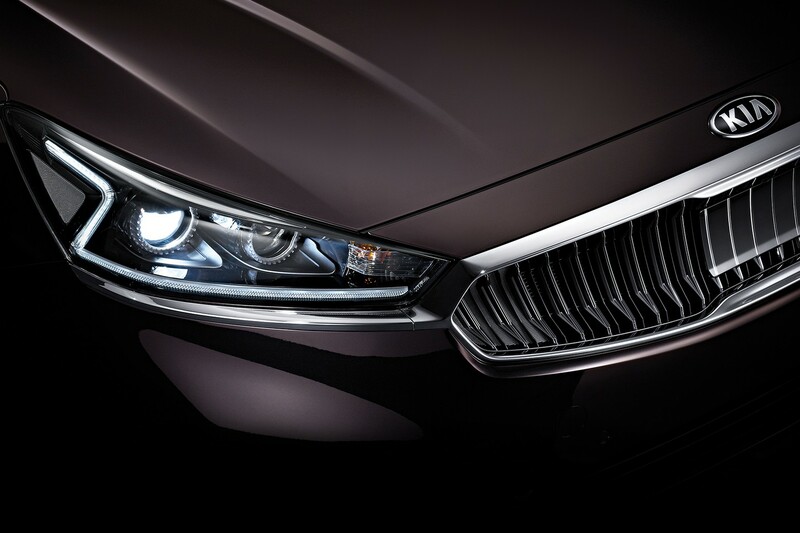 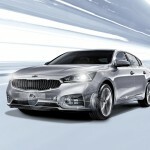 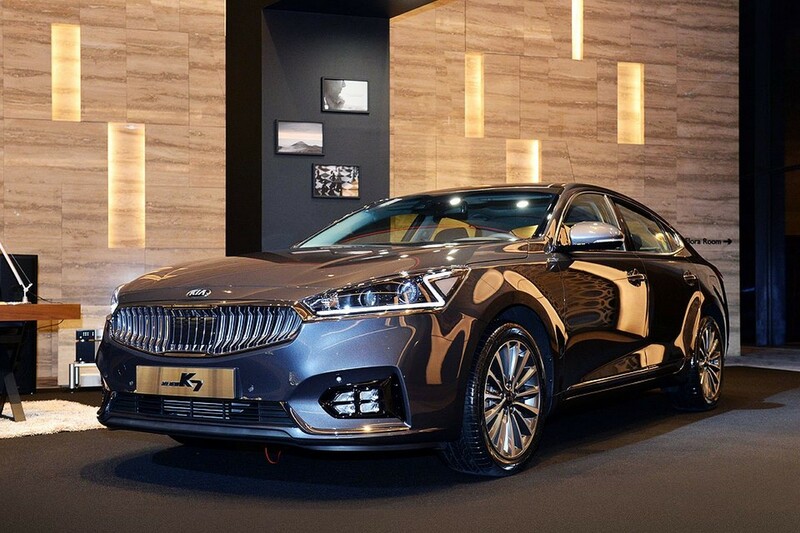 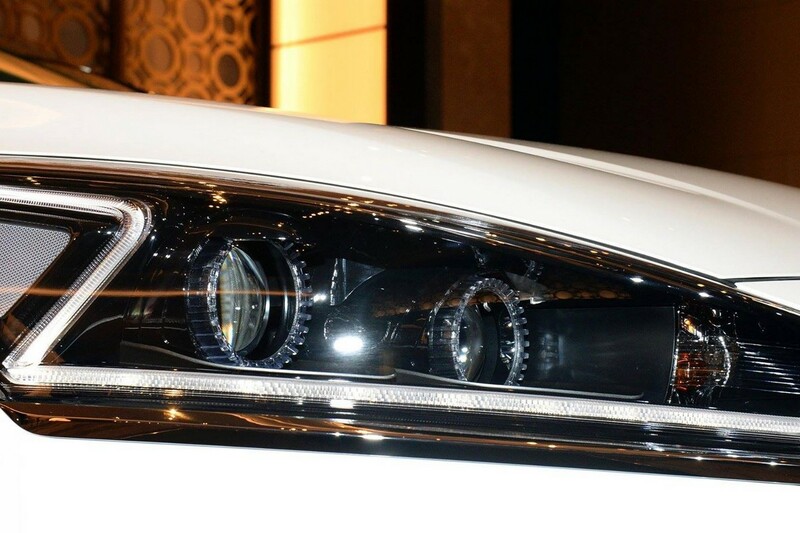 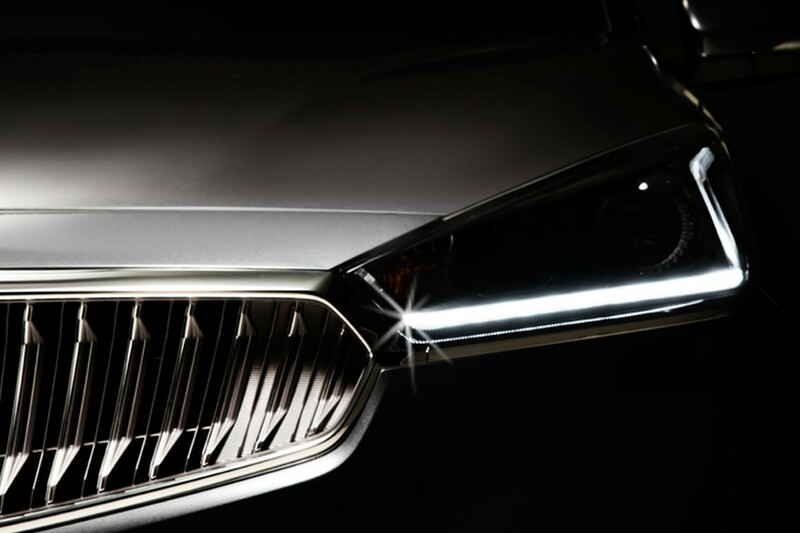 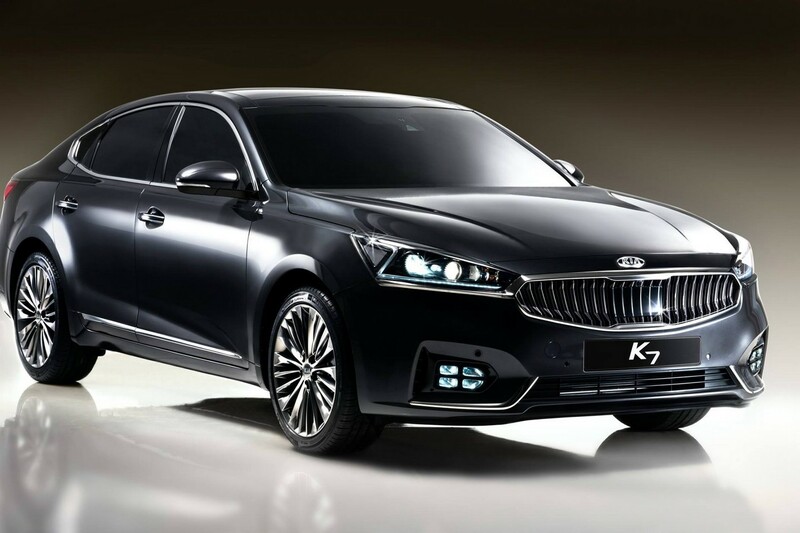 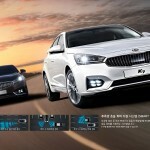 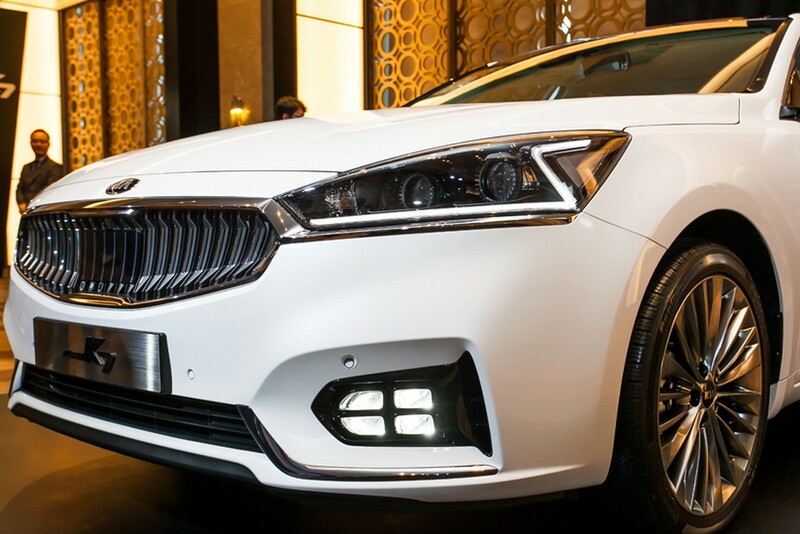 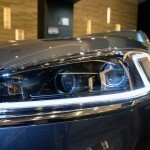 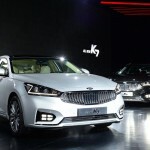 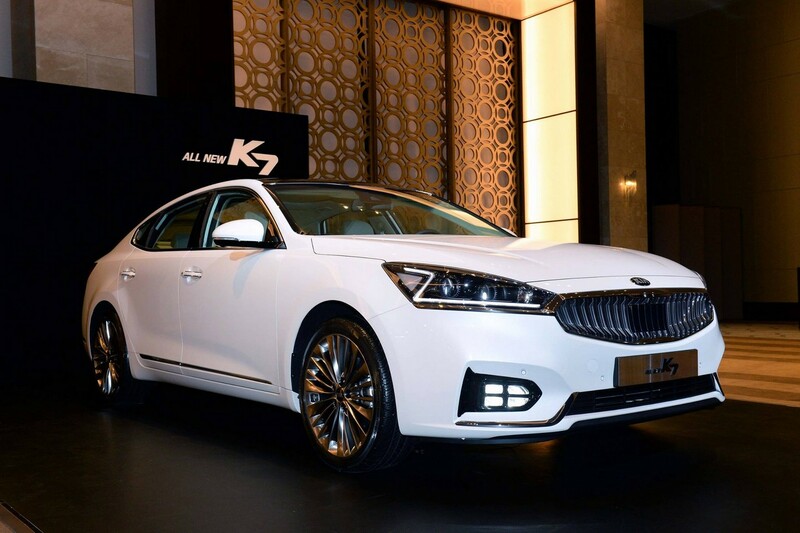 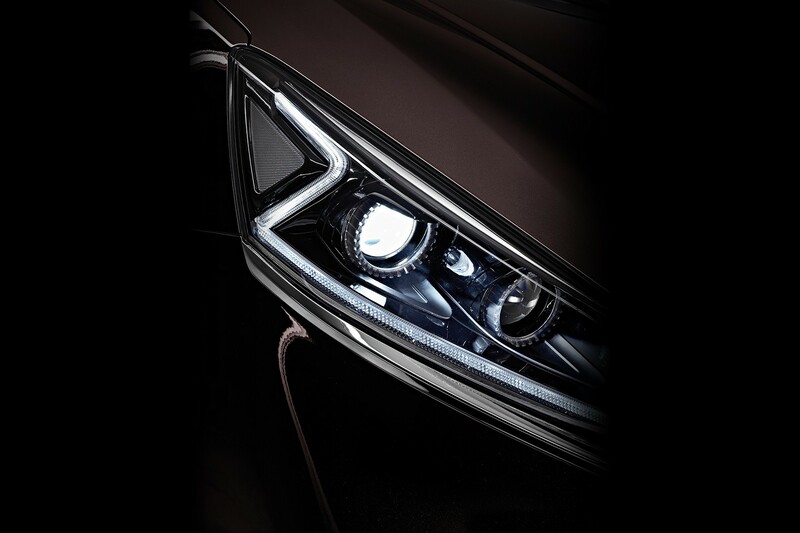 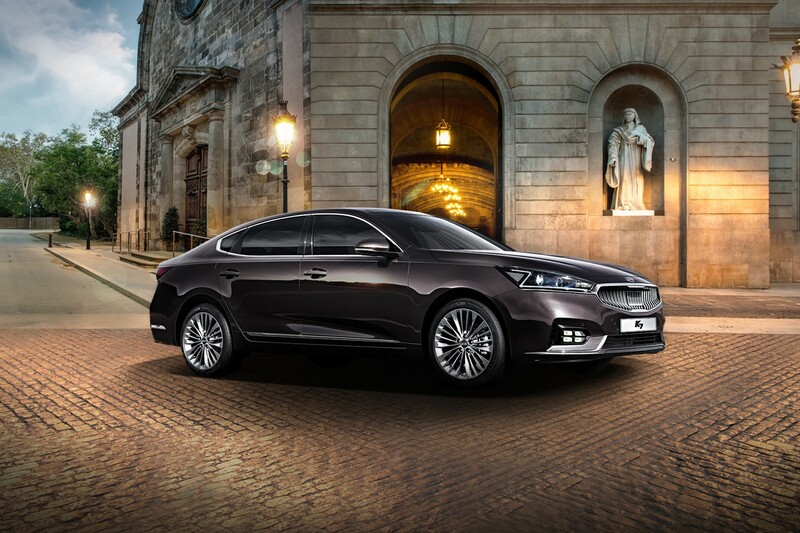 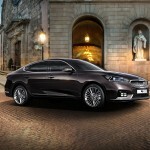 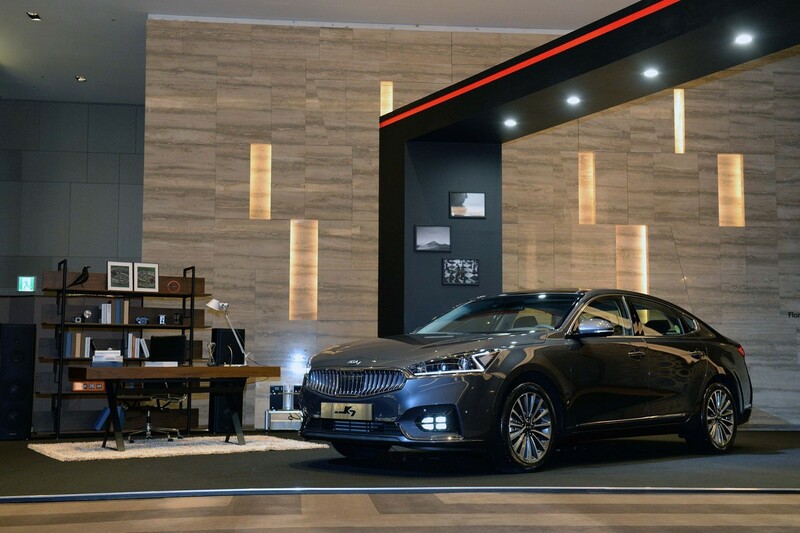 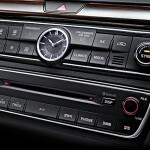 Kia has recently launched the all-new 2016 Cadenza / K7 model in South Korea, the carmaker also releasing the official videos and pictures. 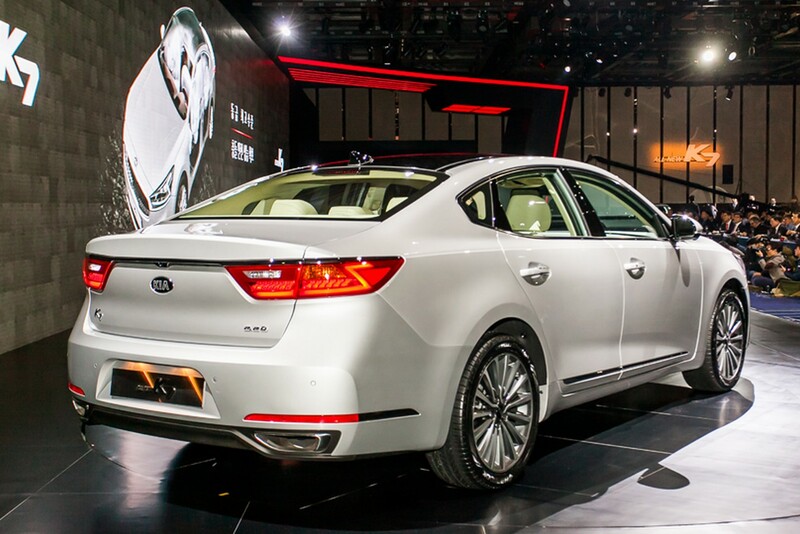 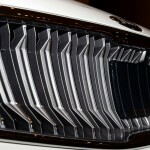 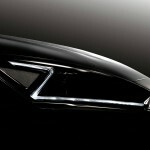 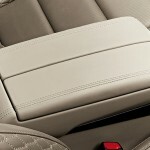 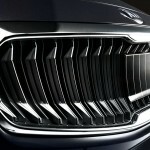 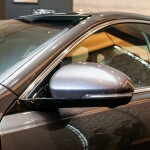 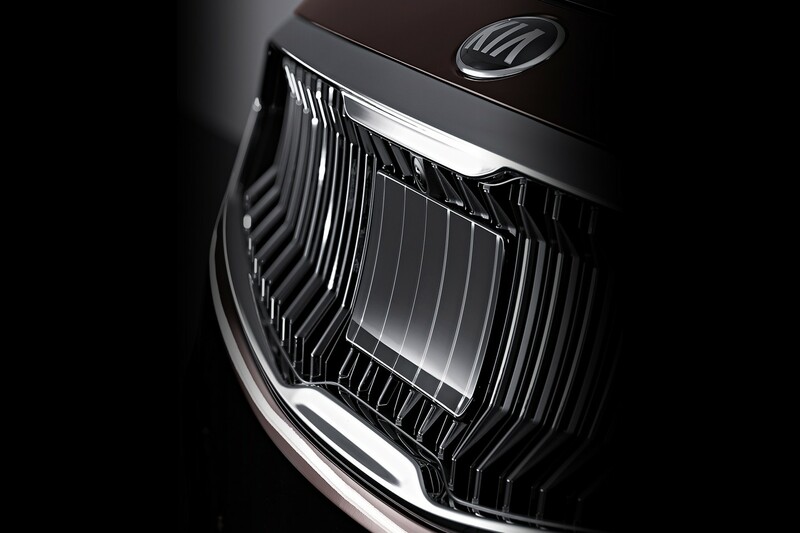 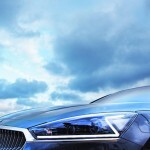 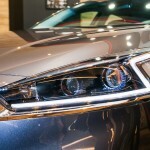 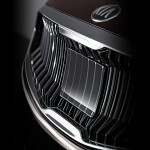 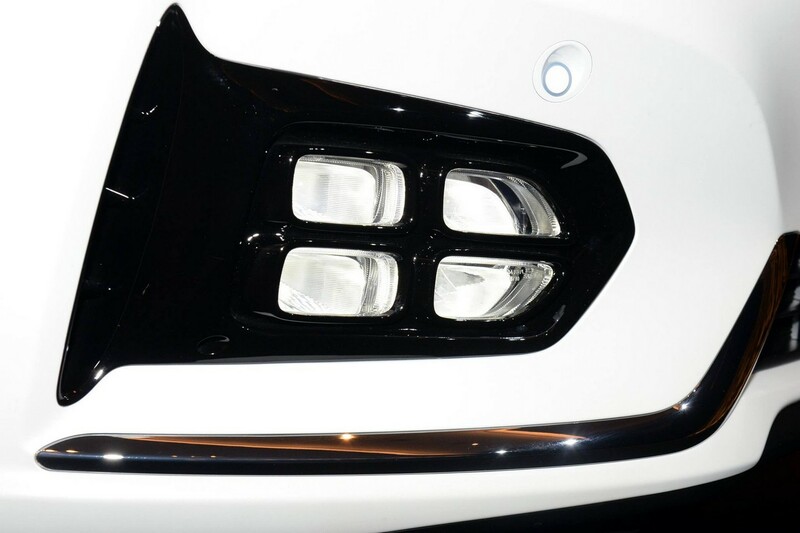 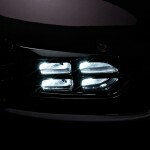 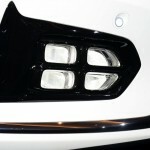 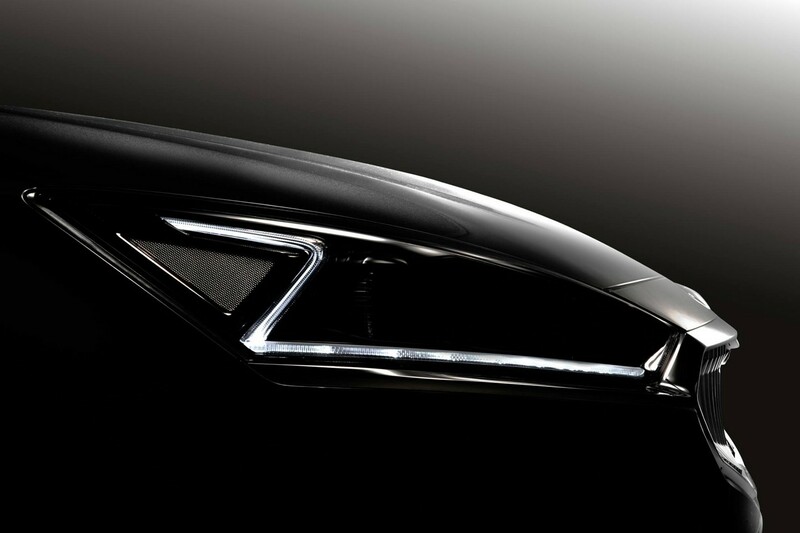 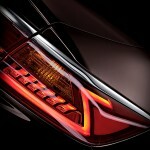 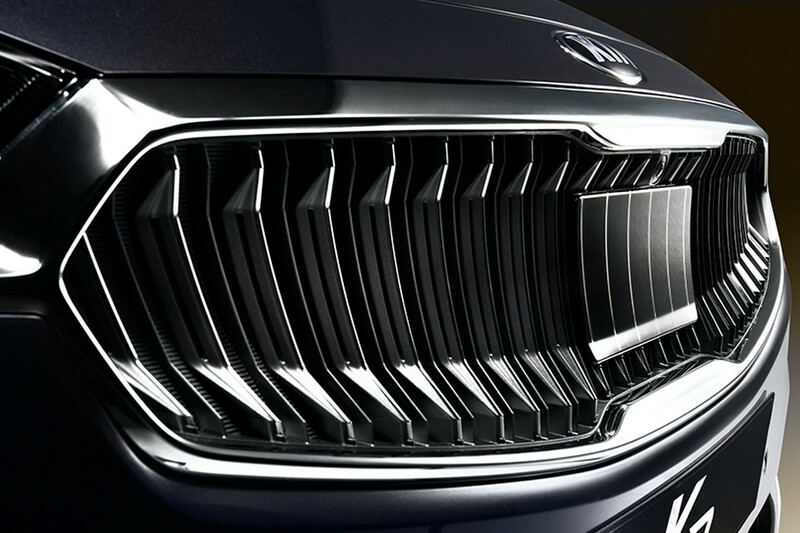 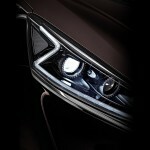 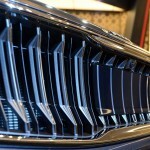 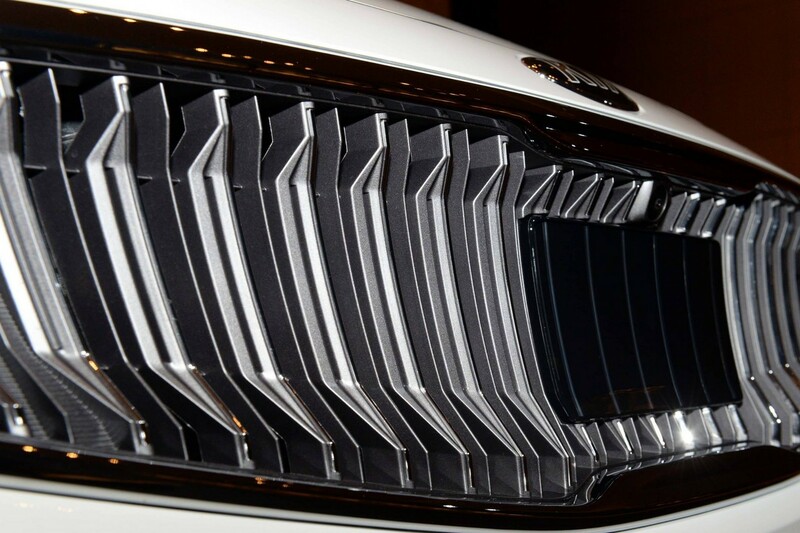 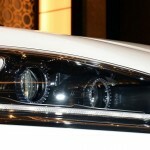 We expect it on the local market pretty soon, while in the US the car will arrive on the second-half of the year, as a 2017 YM. 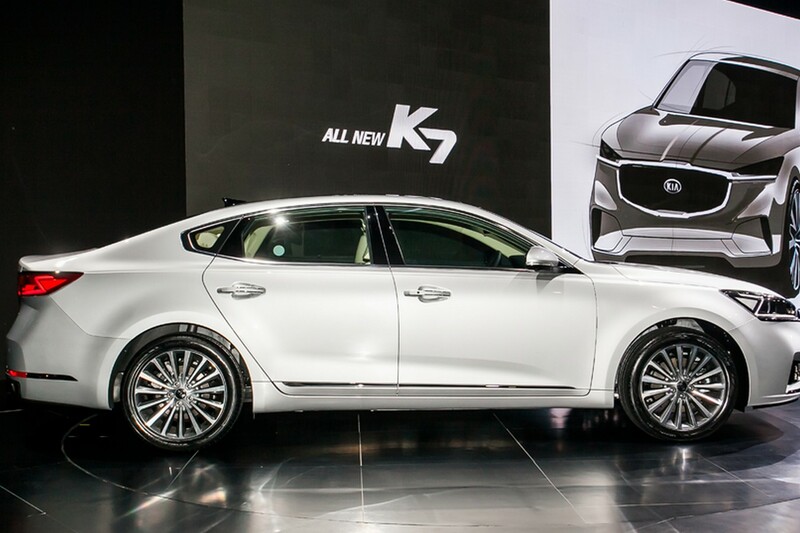 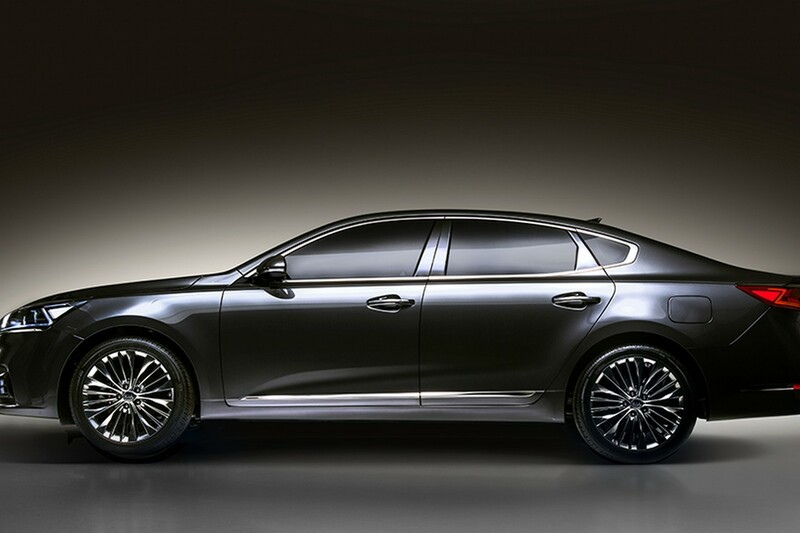 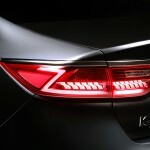 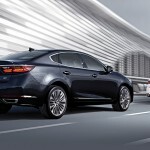 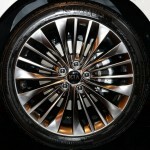 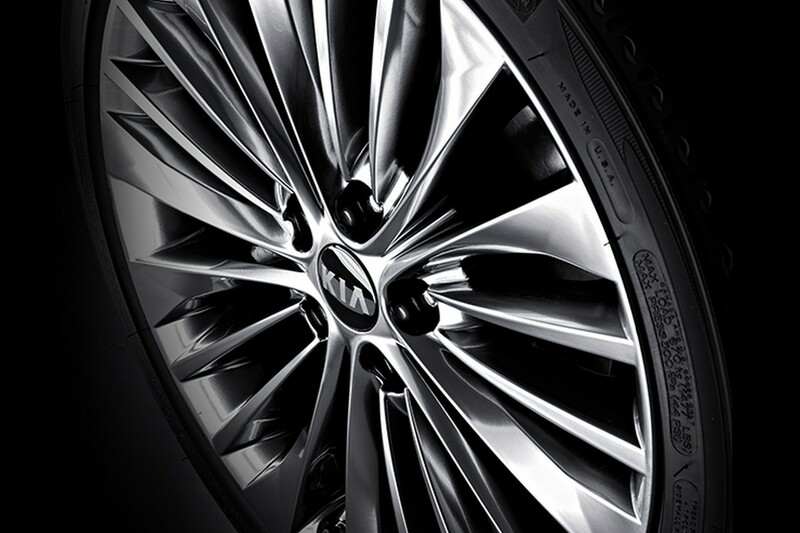 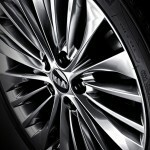 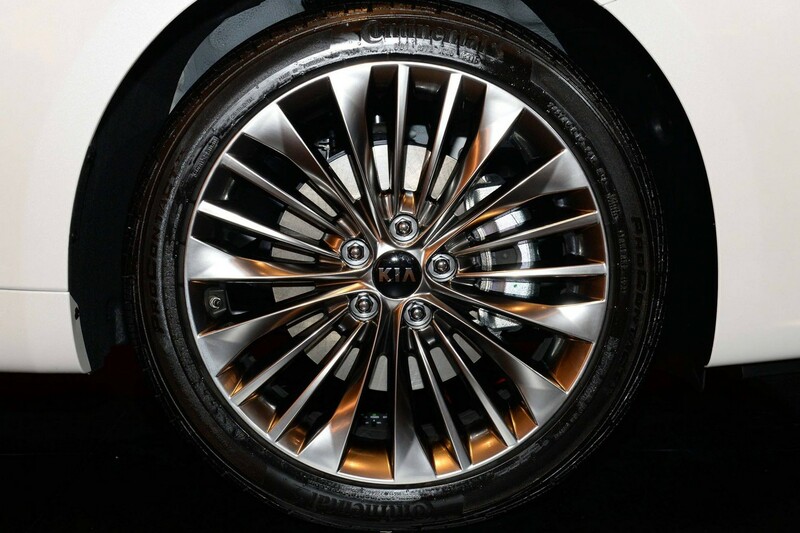 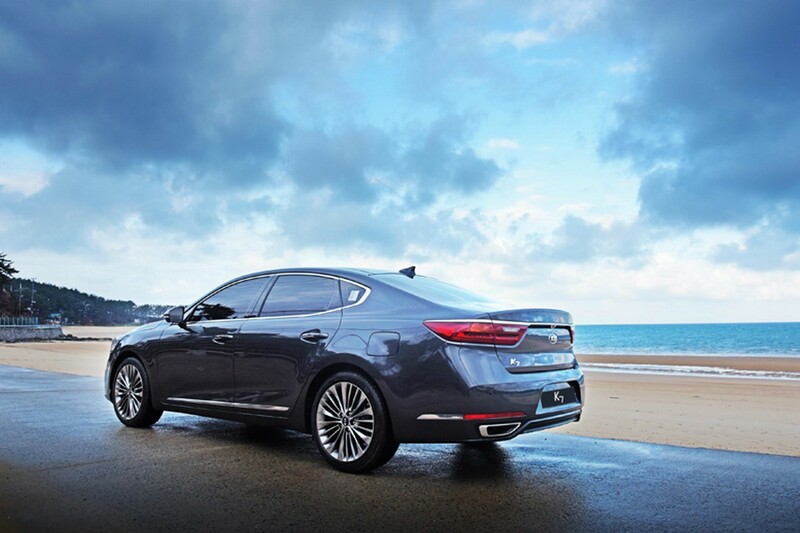 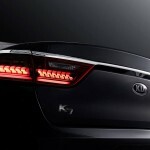 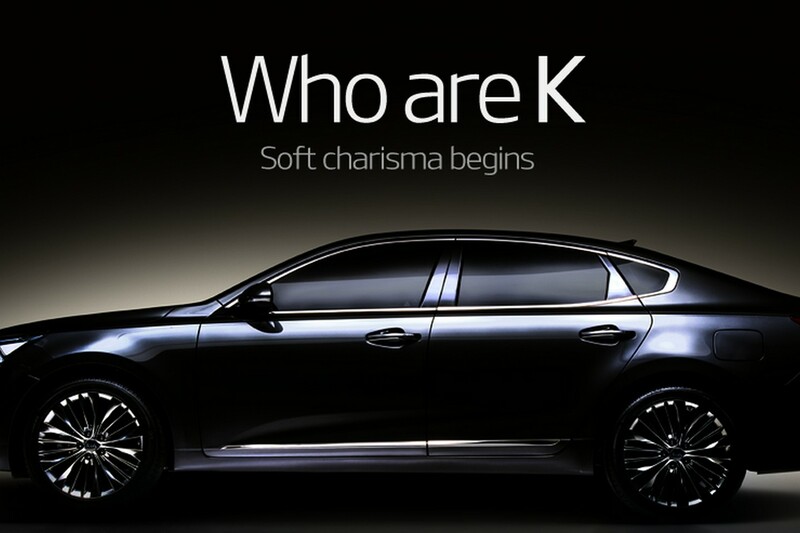 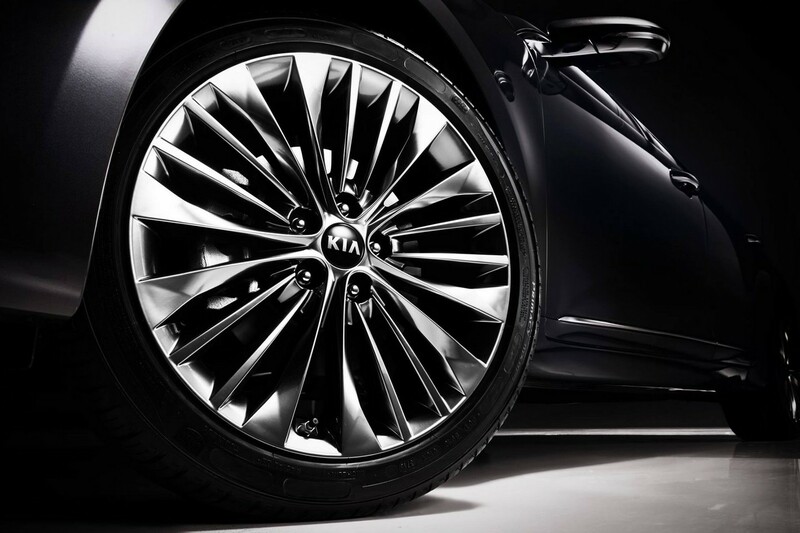 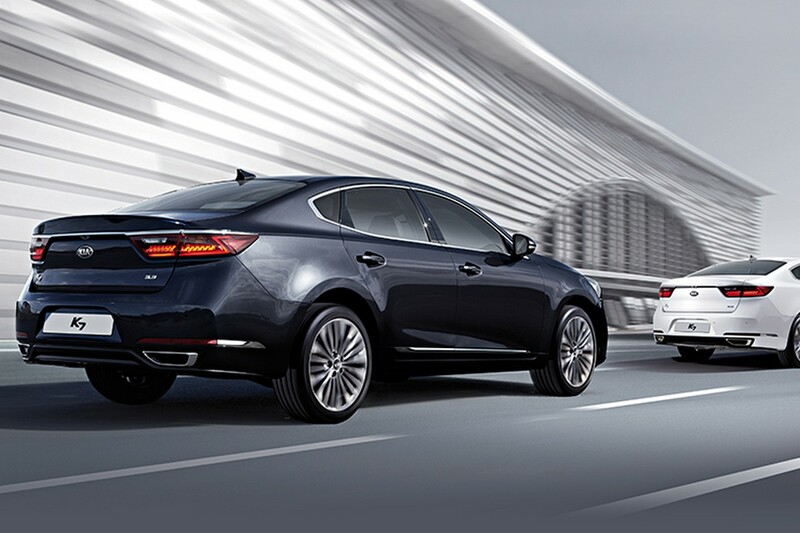 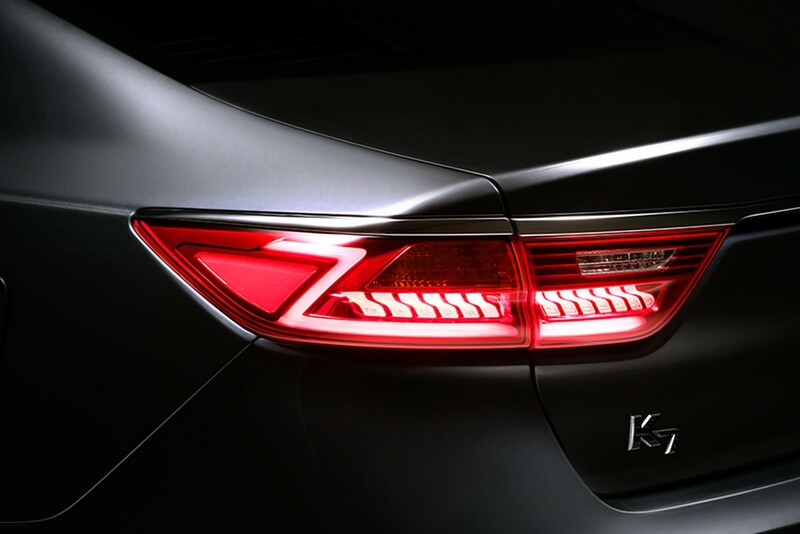 The 2016 Kia Cadenza / K2 is indeed a brand-new model from an aesthetic point of view, at least, the model now being available in five exterior colors, the 17- or the 19-inch alloy wheels. 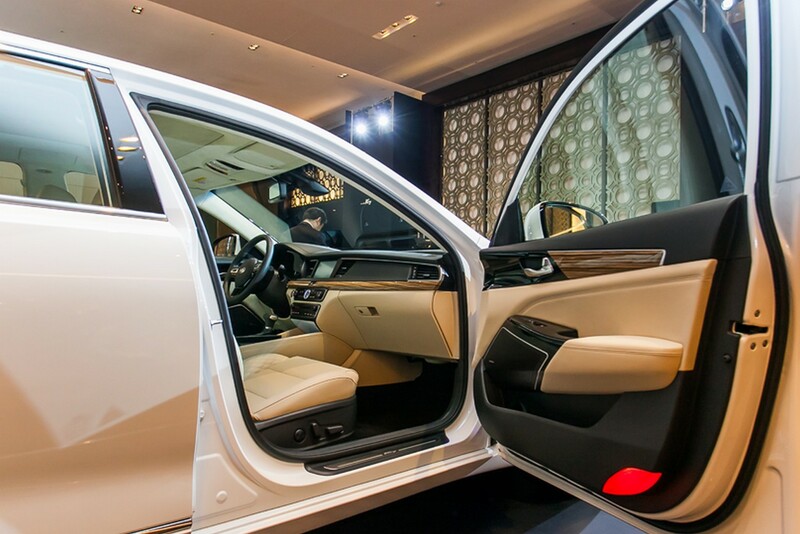 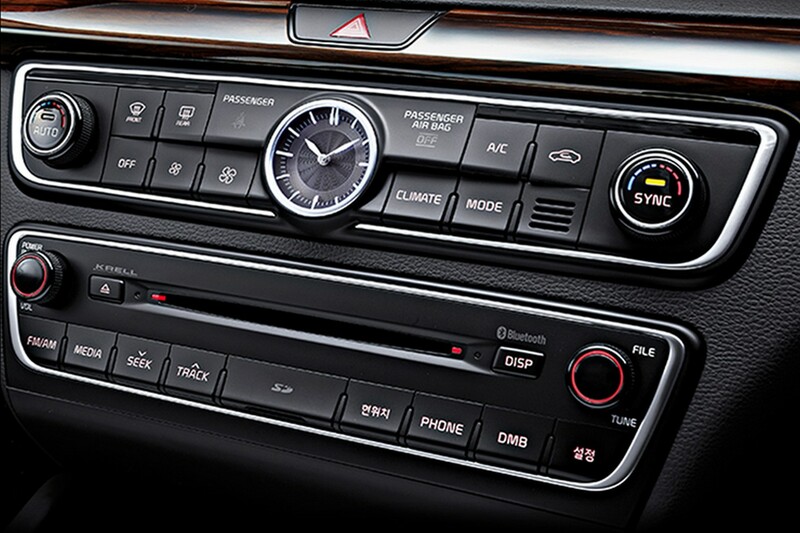 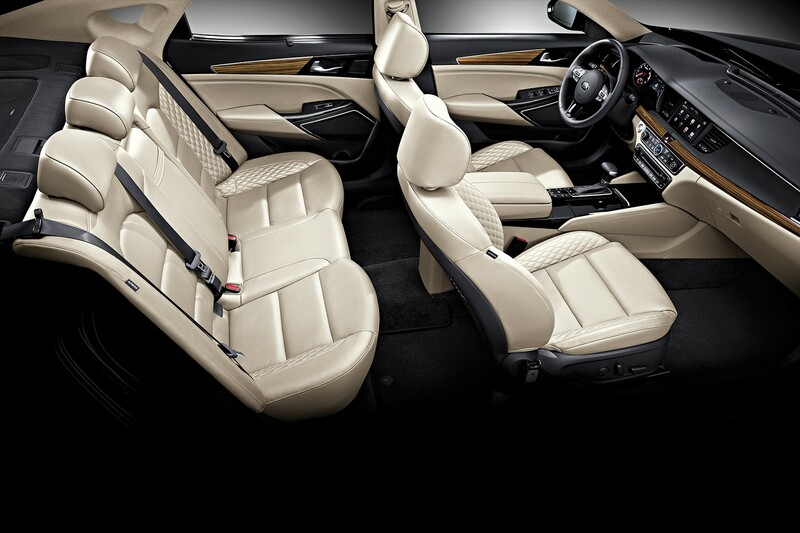 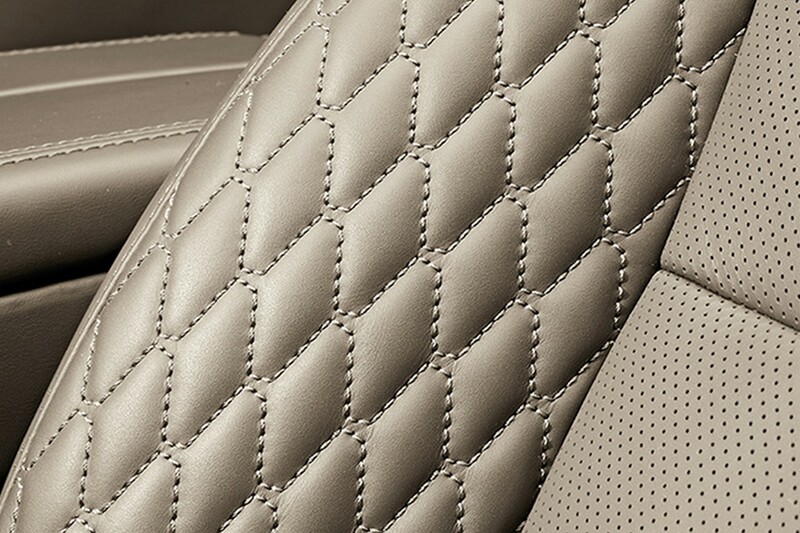 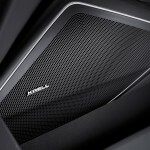 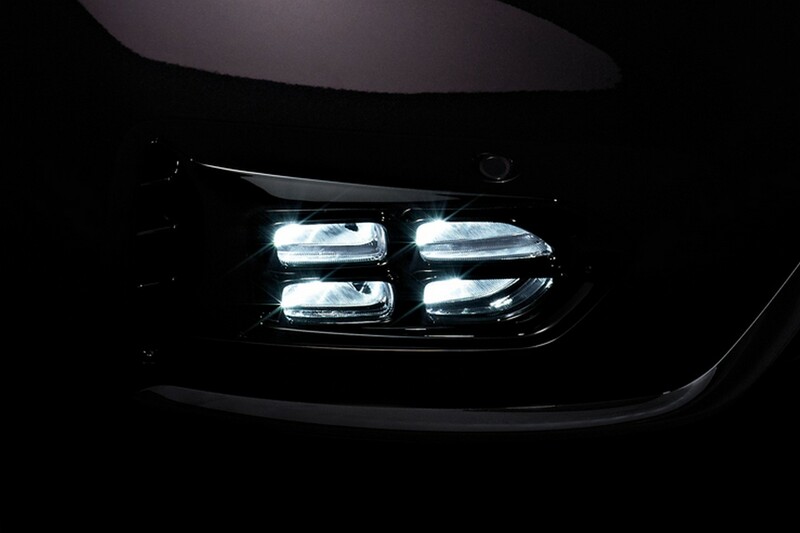 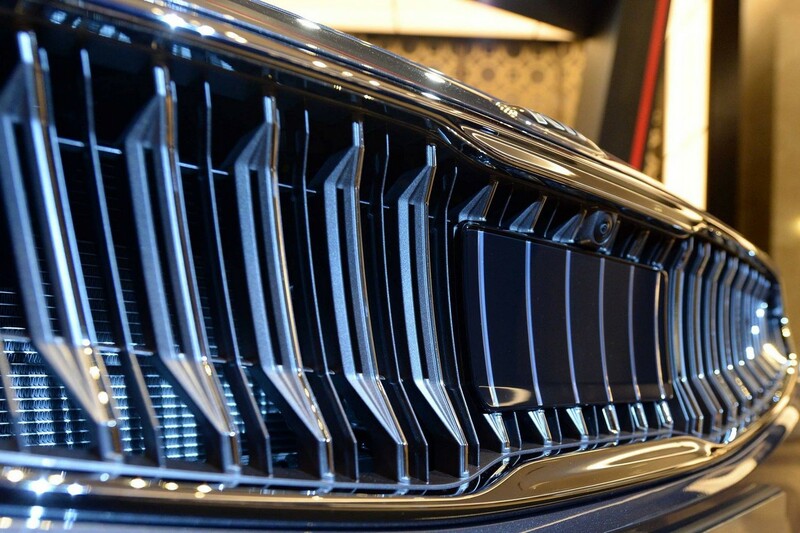 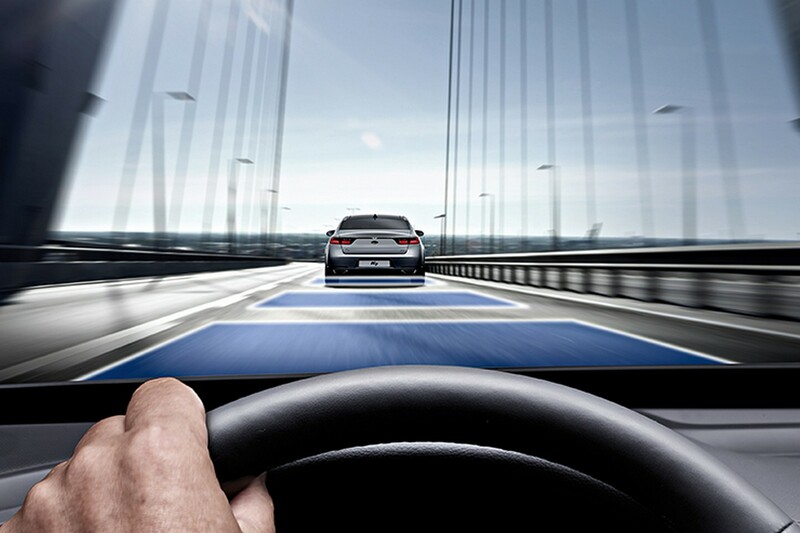 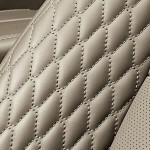 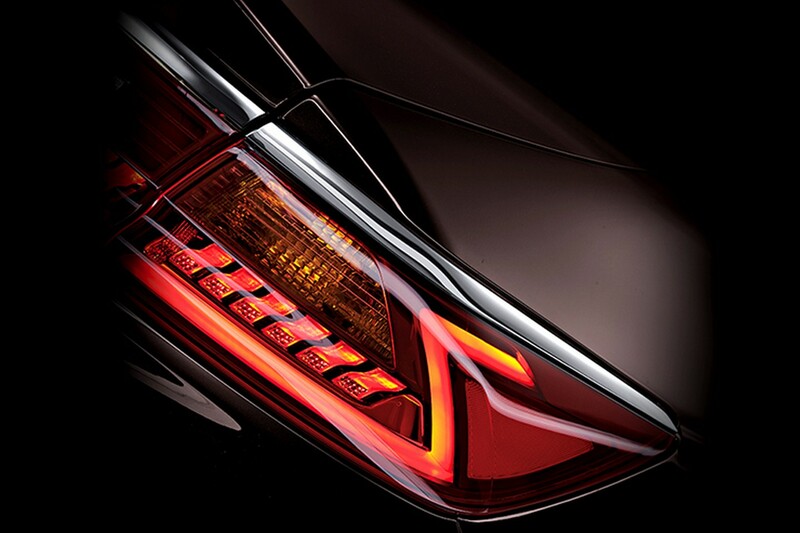 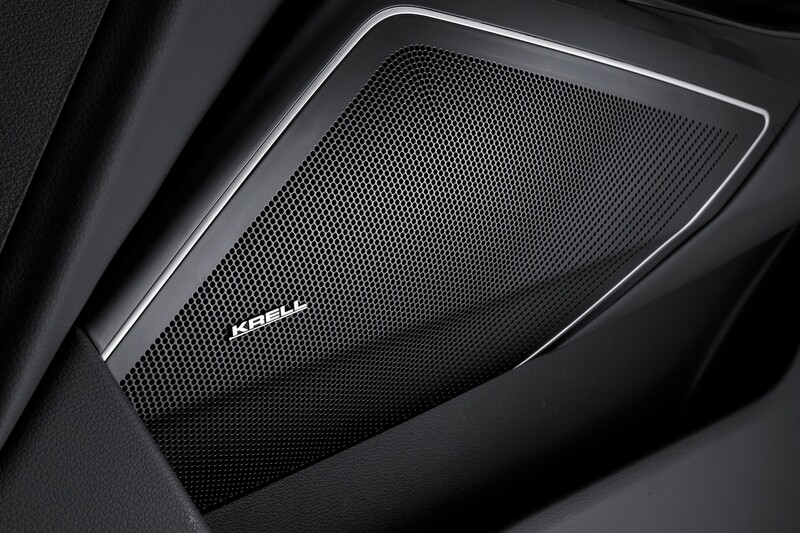 The cabin also stands pretty good at this chapter, the interior now being adorned with high-end materials, like three leather upholstery, along with the latest technology, such as the updated head-up display, Krell sound system and other nice tweaks. 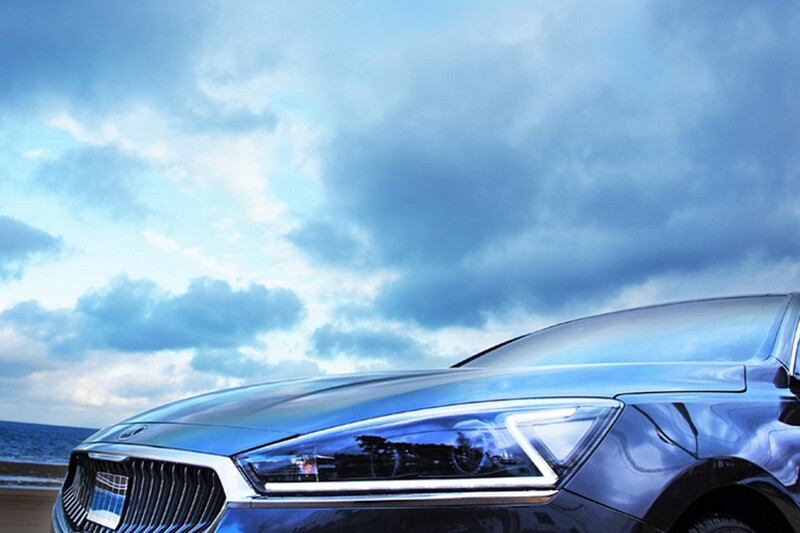 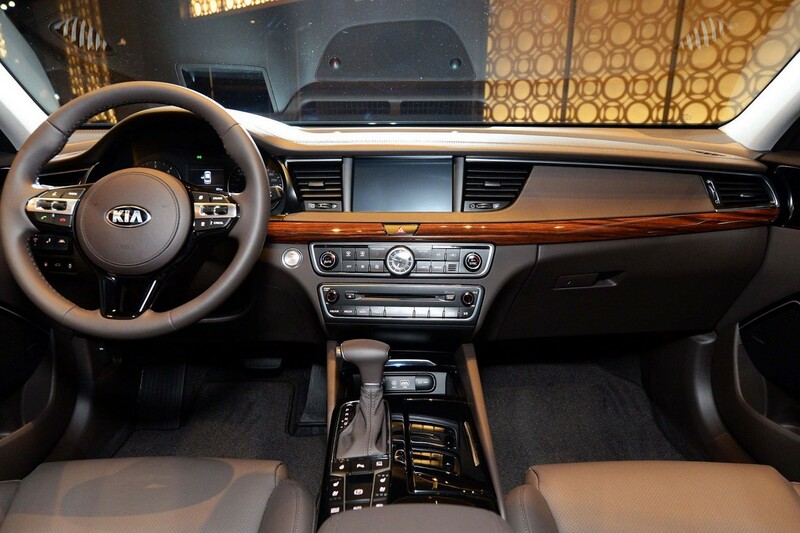 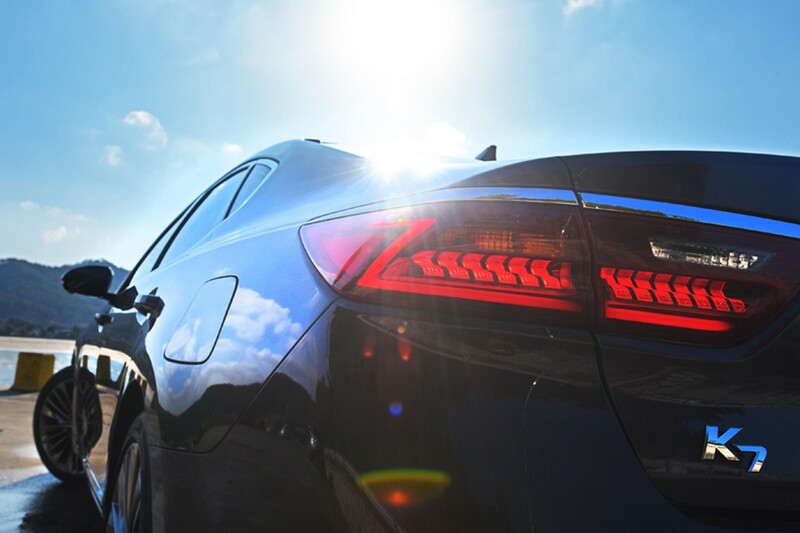 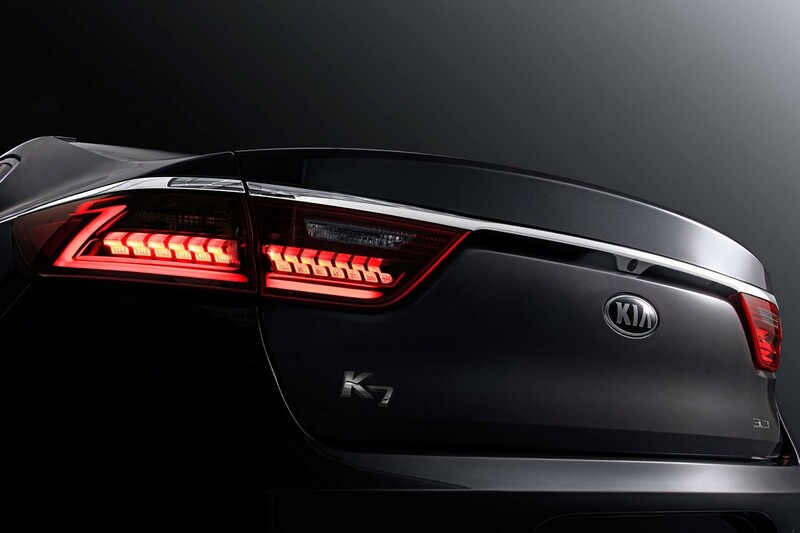 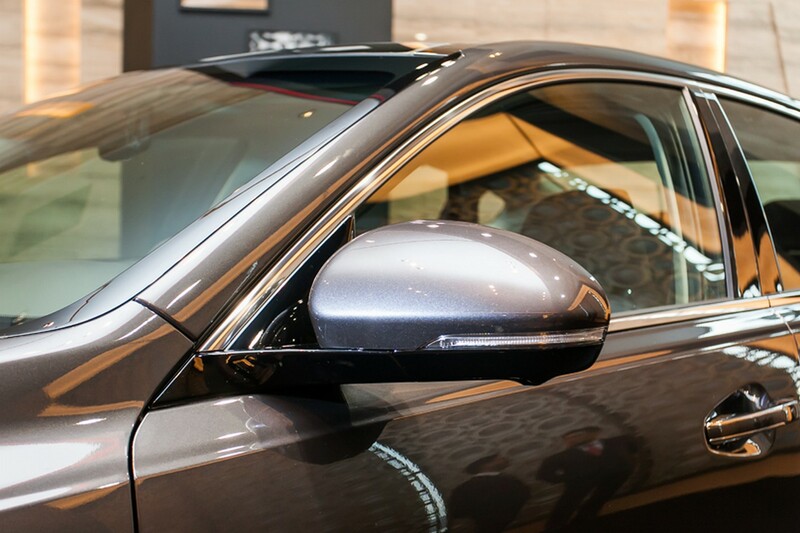 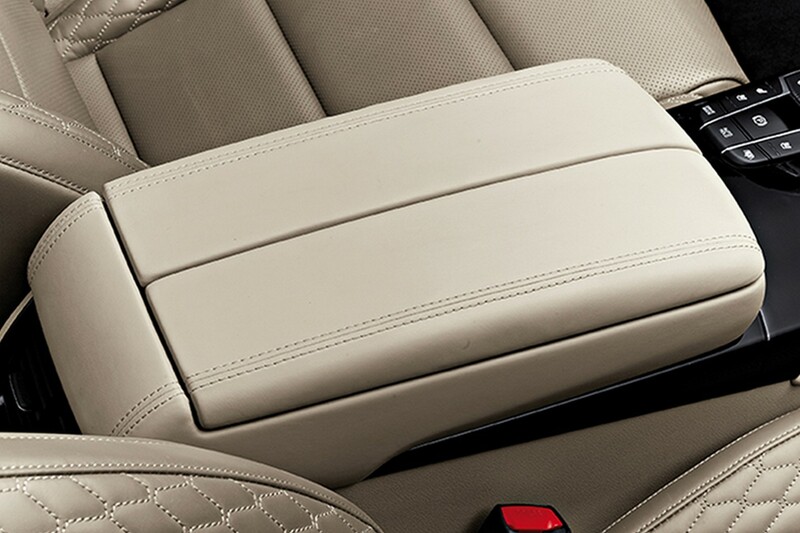 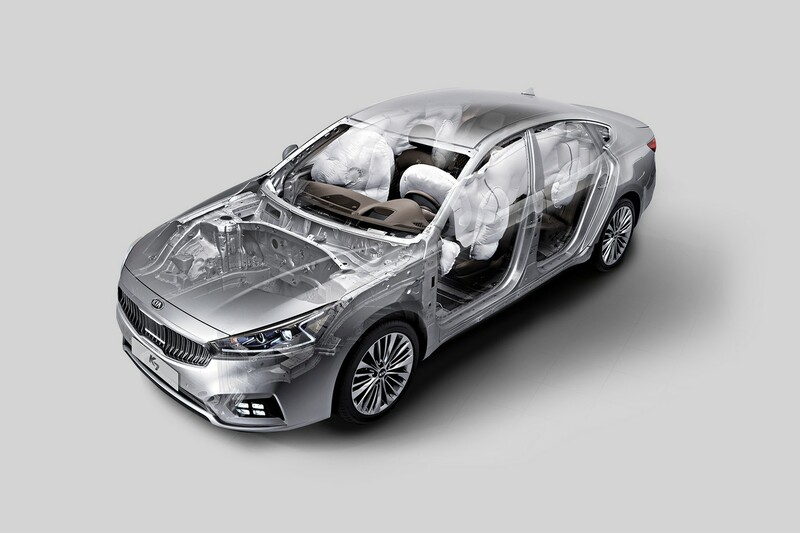 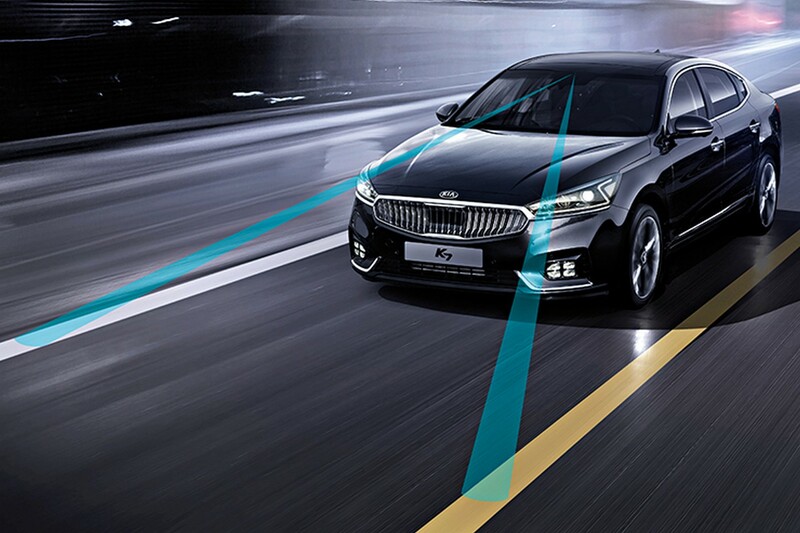 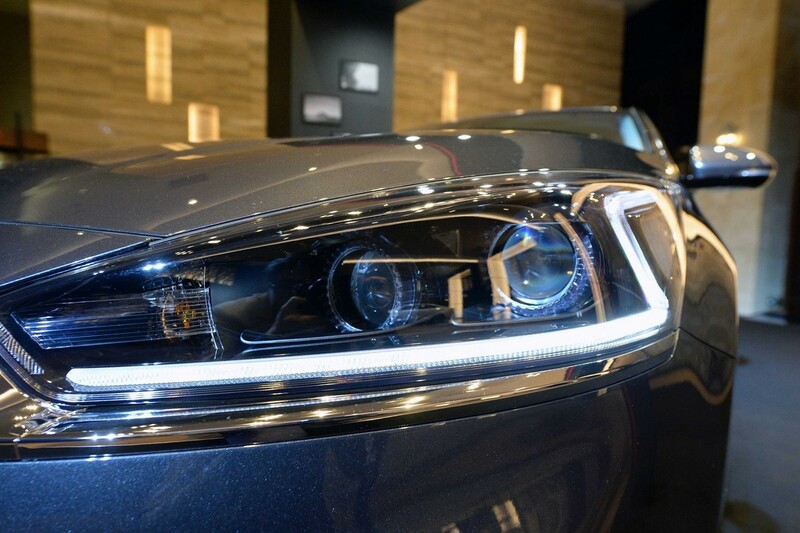 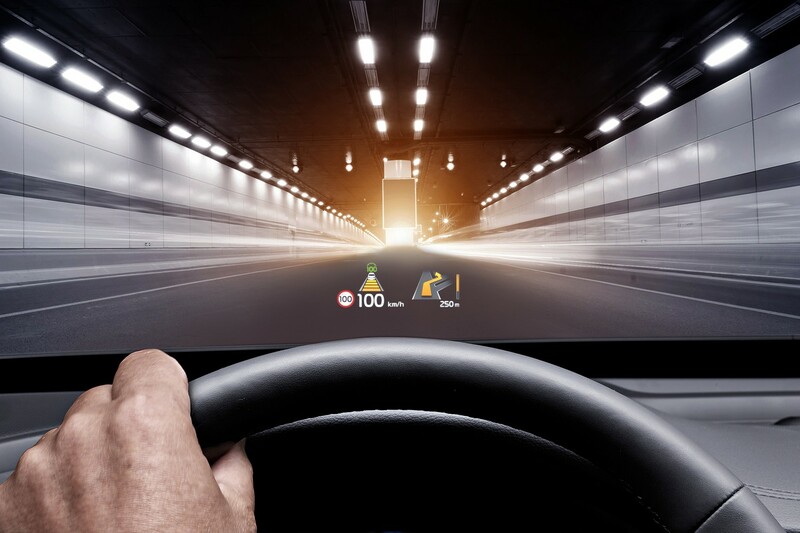 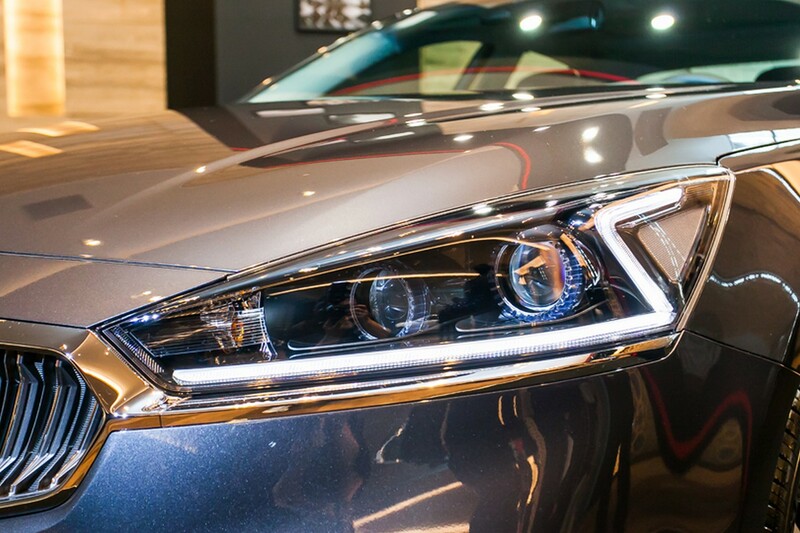 In the safety department, the 2016 Kia Cadenza / K7 features the Autonomous Emergency Braking, Advanced Smart Cruise Control, Lane Departure Warning System, or High Beam Assist. 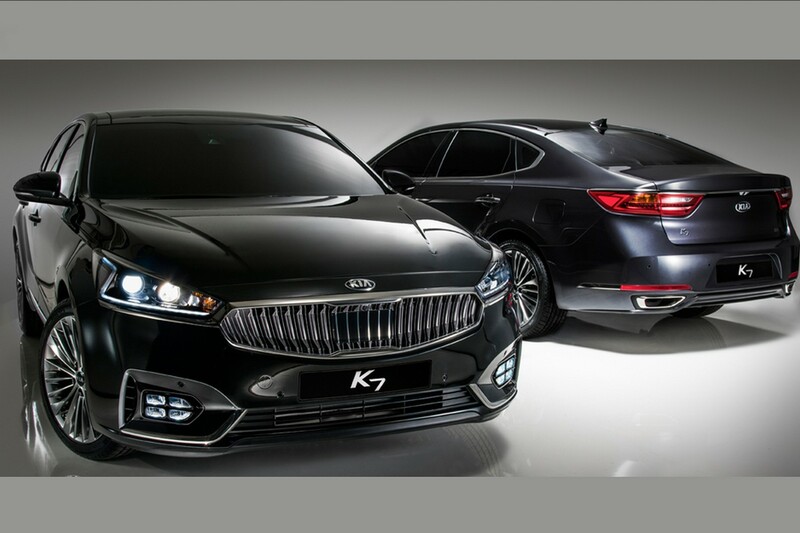 Under the hood, the all-new Cadenza / K7 comes with an engine lineup comprising the 2.4-liter four-cylinder naturally-aspirated petrol engine, with 187 horsepower and 241 Nm of torque, as well as the higher 3.3-liter flat-six, with 286 horsepower and 343 Nm of torque. 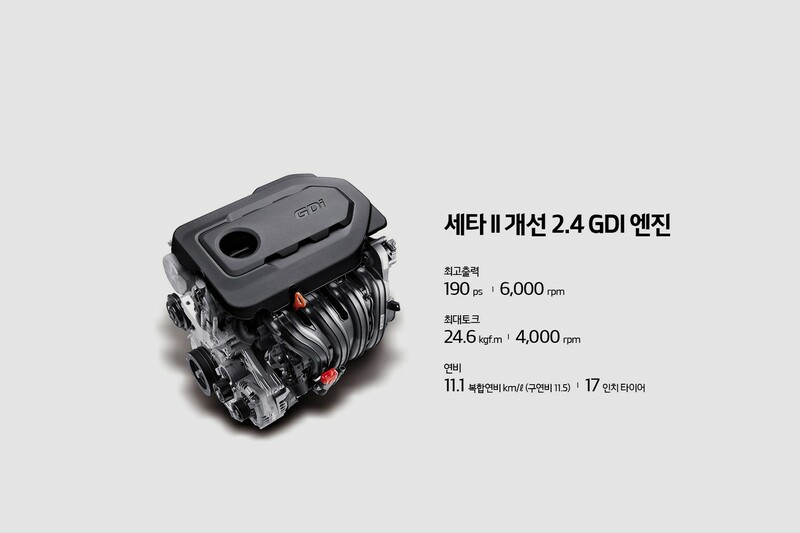 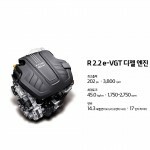 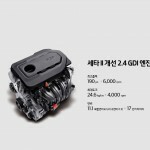 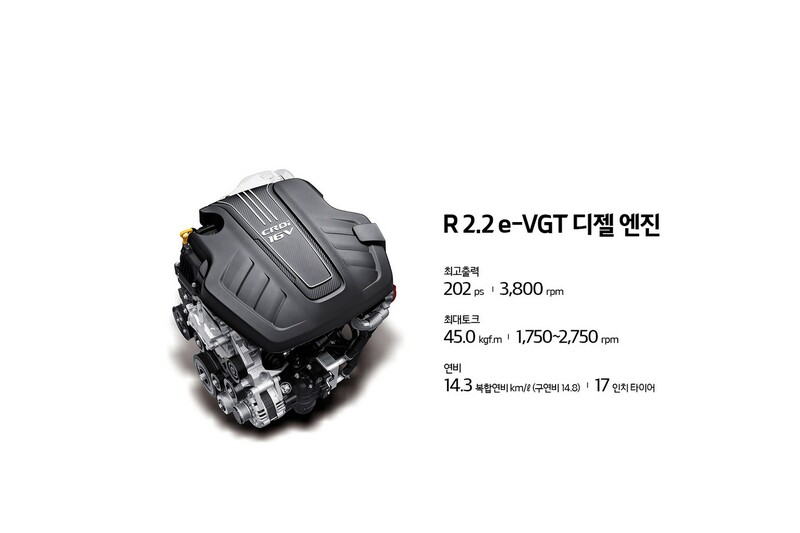 In case you want the diesel variant, the model can be also had with the 2.2-liter turbodiesel with 199 horsepower and 441 Nm of torque, offering a reduced fuel-consumption.